Red Bliss Bridal House from SS2, Petaling Jaya – One of the KL-PJ Top 30 Bridal House, is famous for its clean & clear cut conceptual photography. 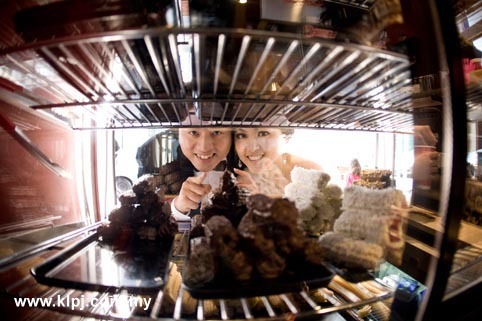 They recently launched their new sweet and romantic version of pre-wedding photoshoot, received great response from the couples. 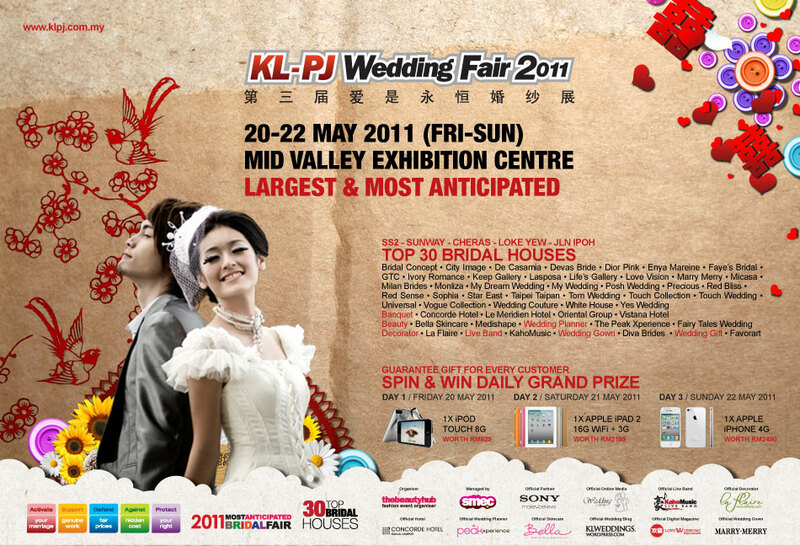 The 3rd KL-PJ Wedding Fair 2011, incorporating KL-PJ Top 30 Local Bridal Houses, from 20-22 May 2011 at Mid Valley Exhibition Centre, is the up-coming bridal fair and largest wedding expo not to be missed.